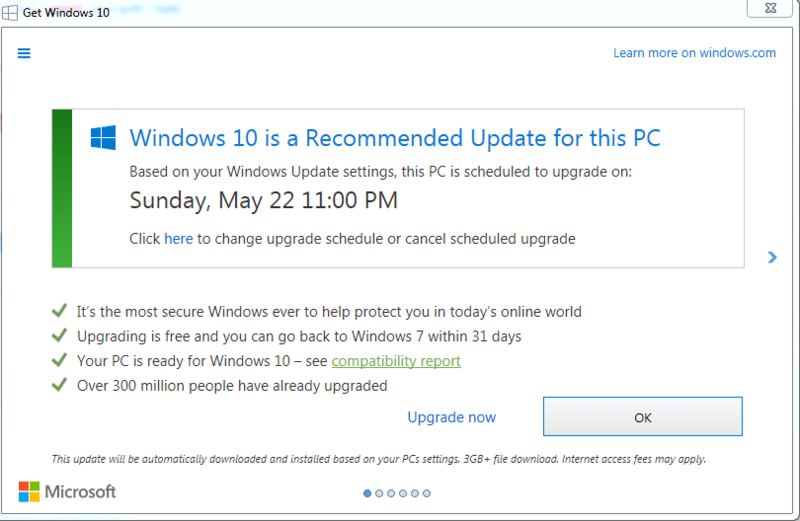 Windows Updater will transfer modified files to your laptop and back. Thank you for your interest in WinUpD8R!! you'll find out when you learn more about its various capabilities. 1. While in Windows, insert the floppy disk in the drive. 2. Open File Manager and select the floppy disk. 3. Double click on the file OWSETUP.EXE to run it. 4. Follow the on-screen directions. 2. Copy UPD8R_40.ZIP to this directory. should produce the files listed in the packing list above. friends who may wish to try WinUpD8R.